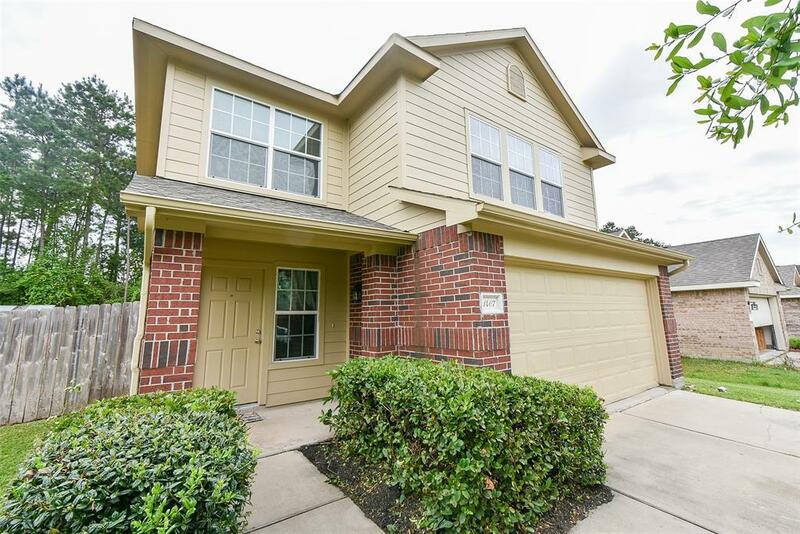 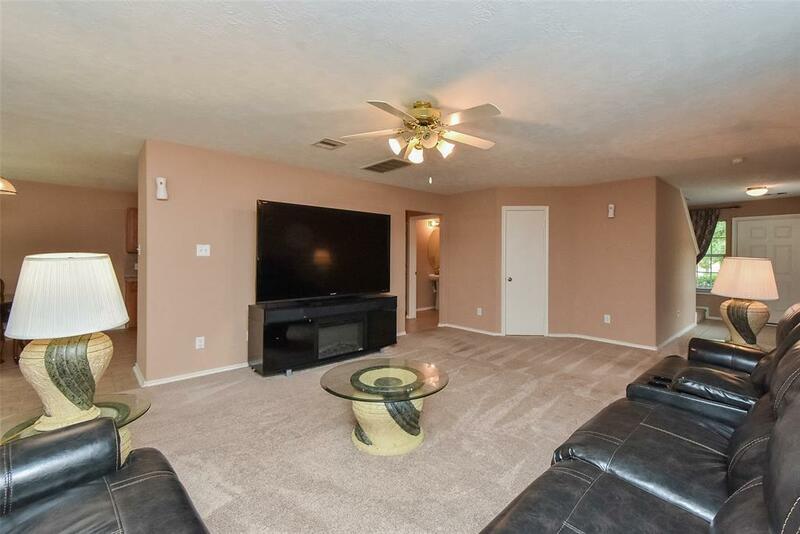 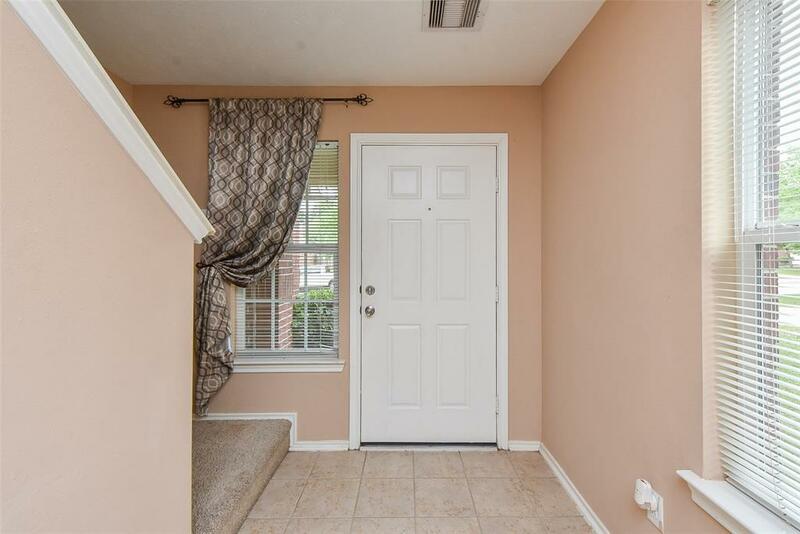 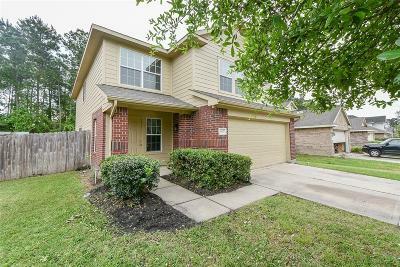 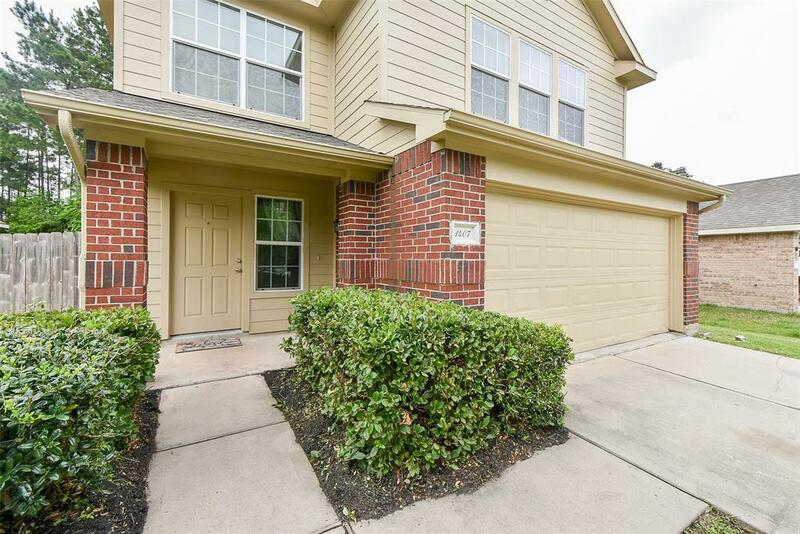 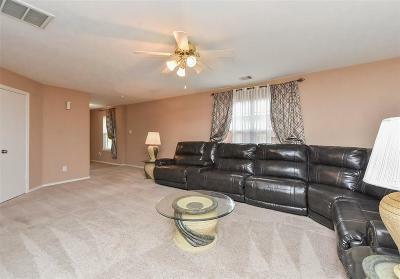 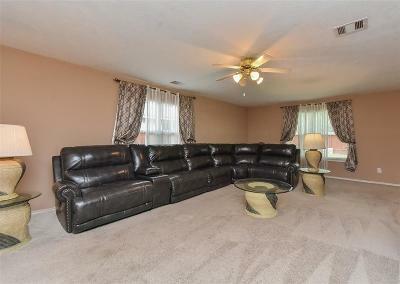 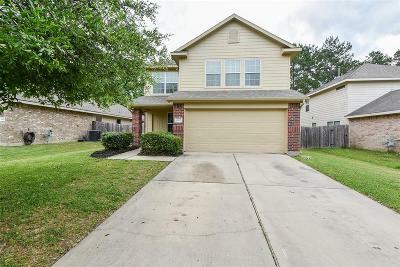 Wonderful four bedroom in super central location in Conroe! 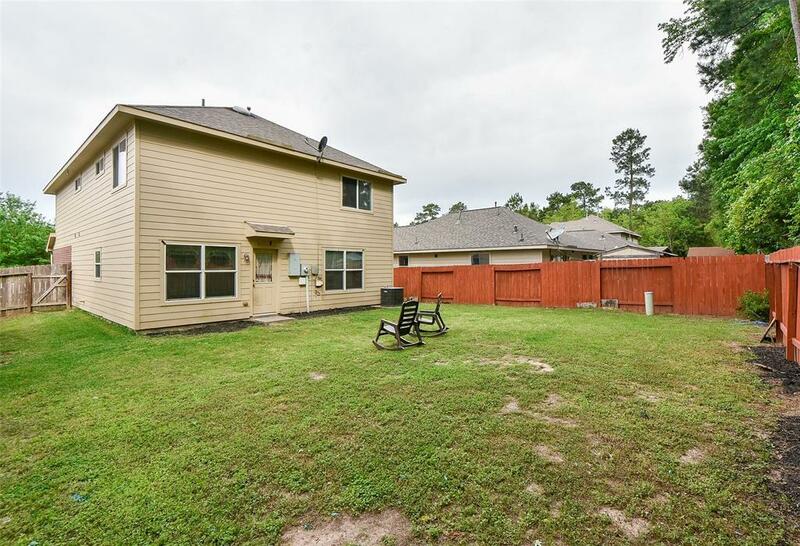 Huge backyard, low taxes. 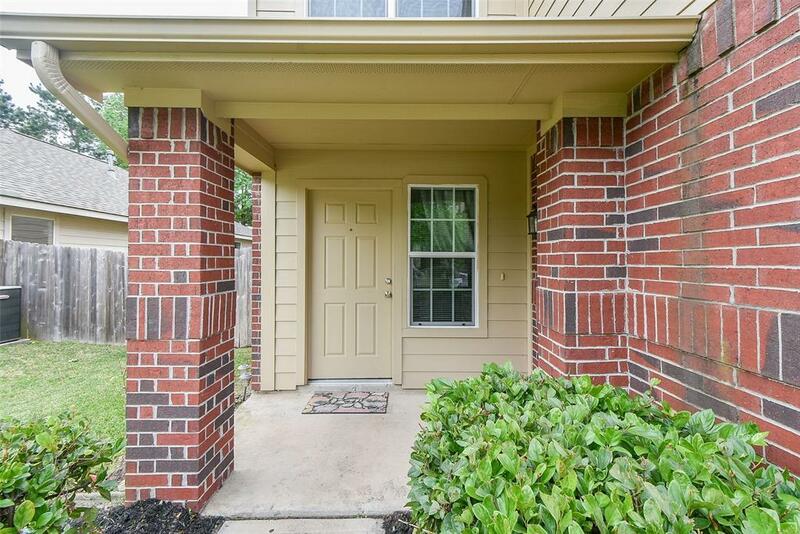 Beautiful brick facade. 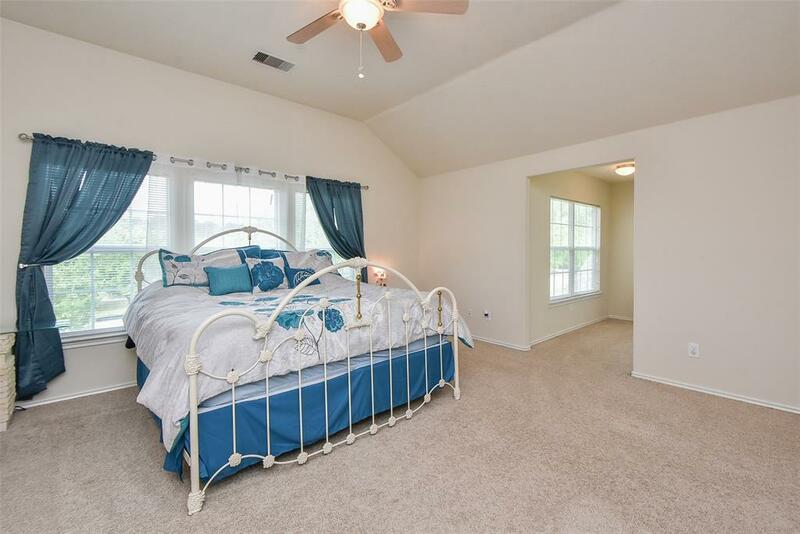 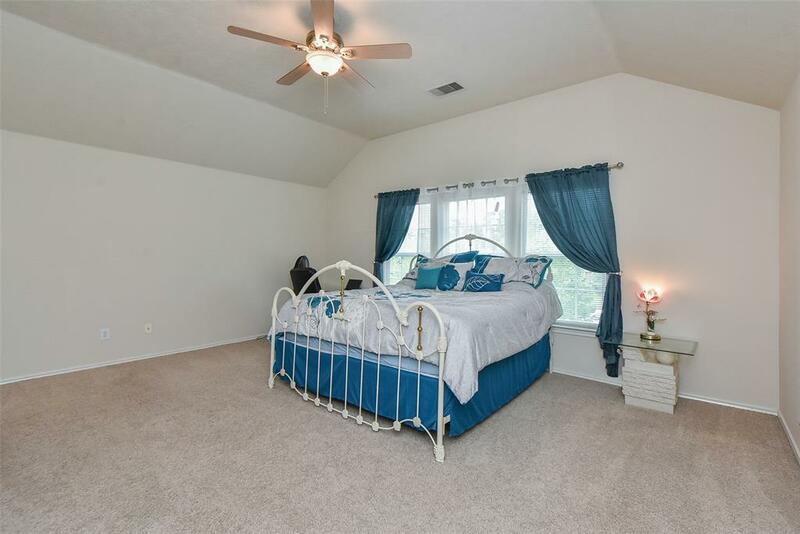 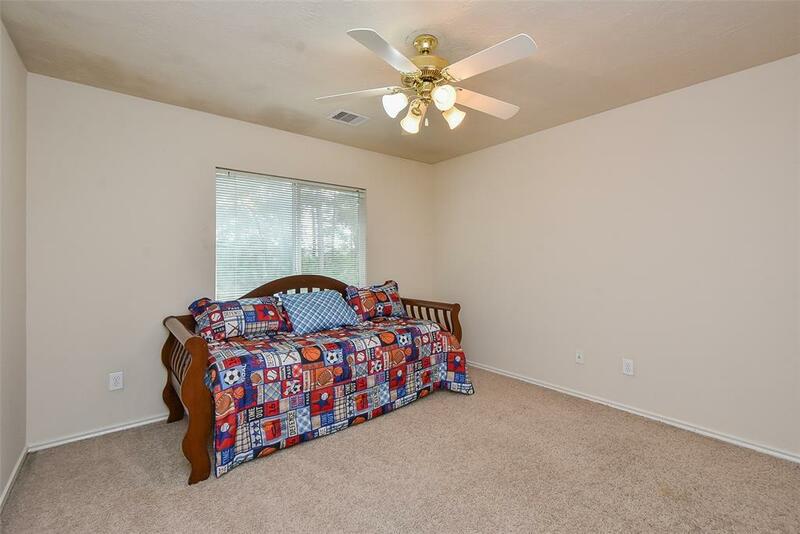 This home features four bedrooms, including a master suite with bonus adjacent nursery/flex room and three secondary bedrooms upstairs. 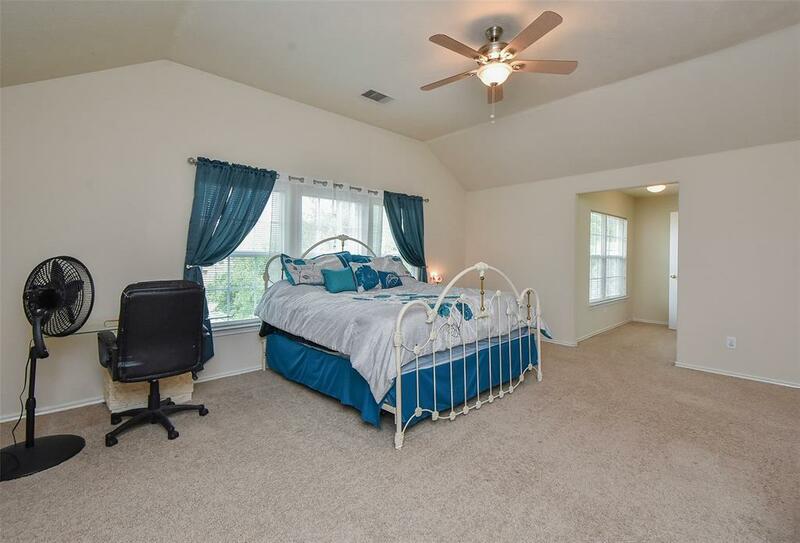 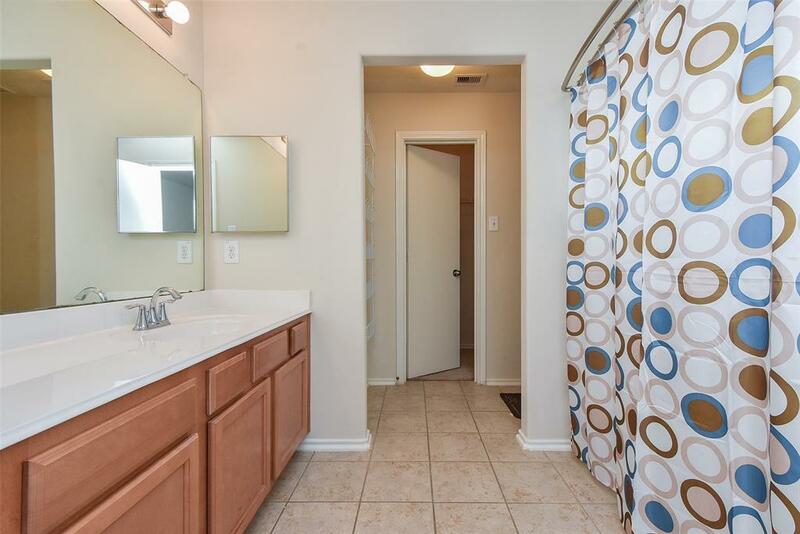 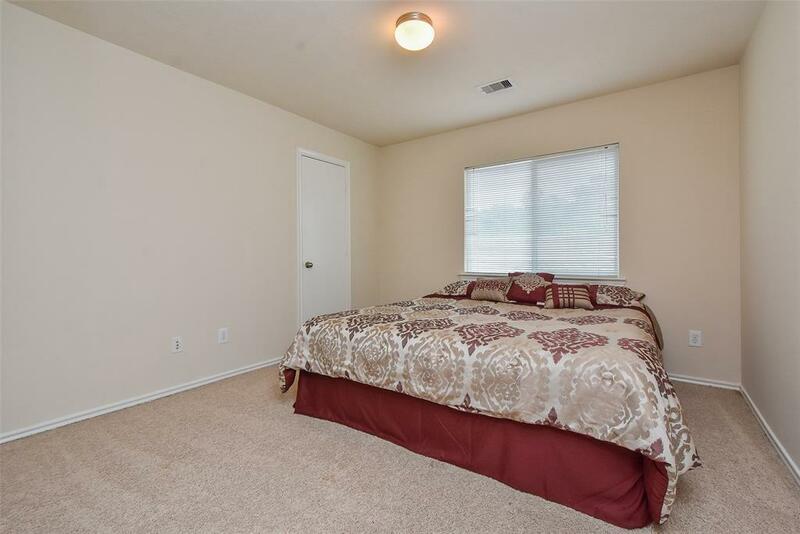 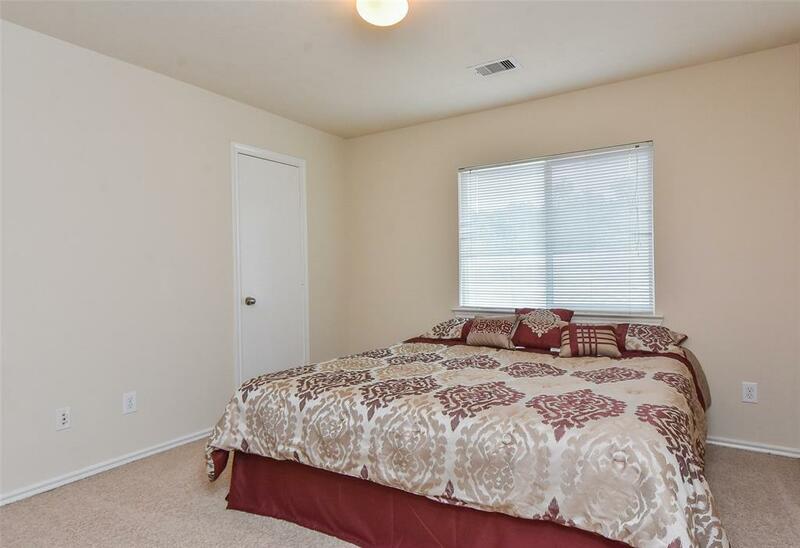 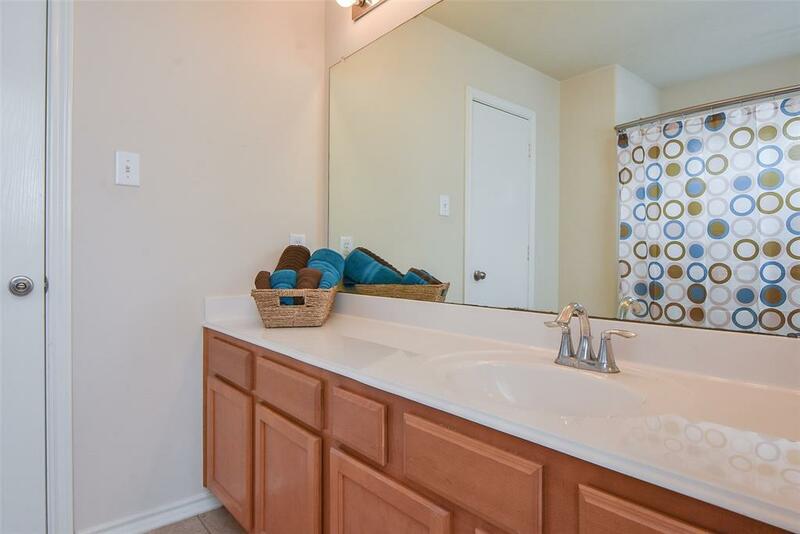 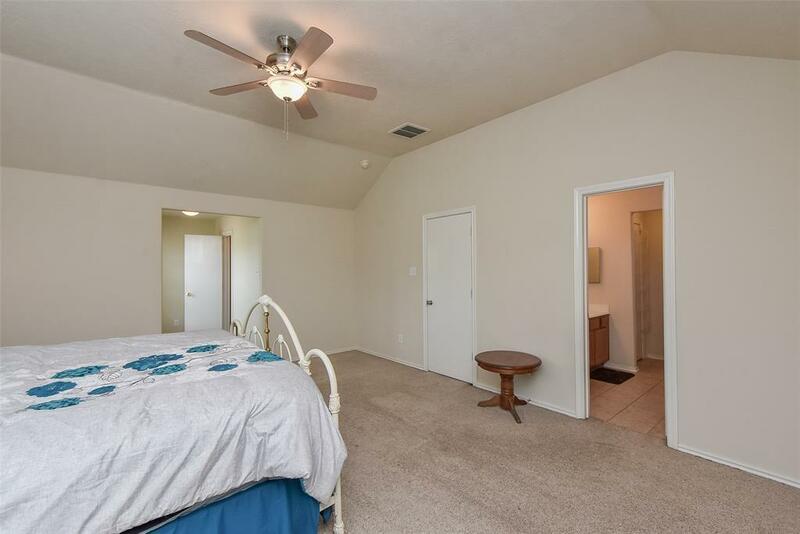 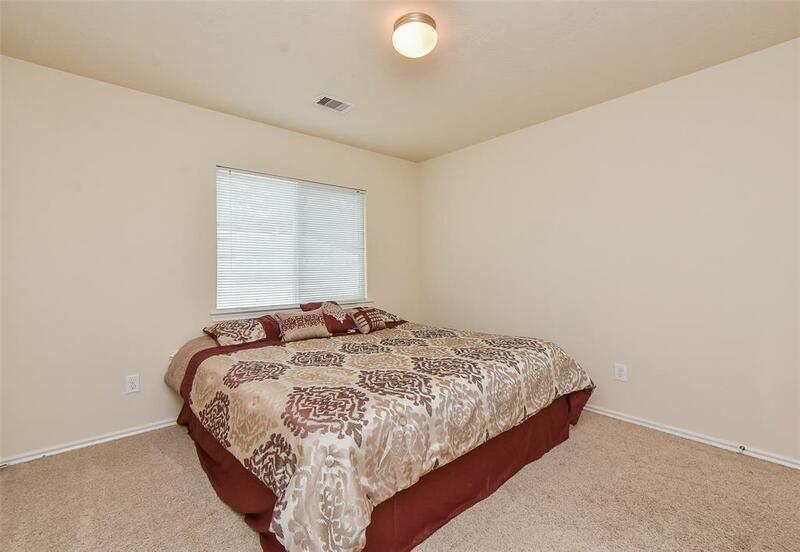 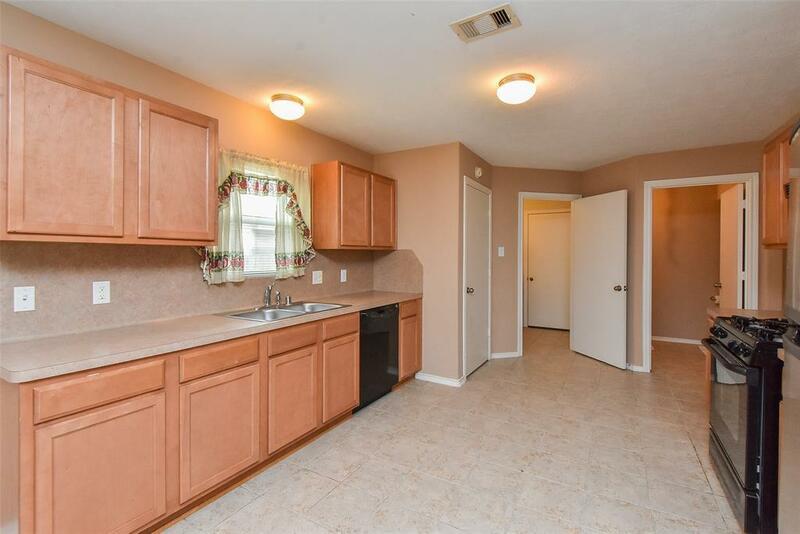 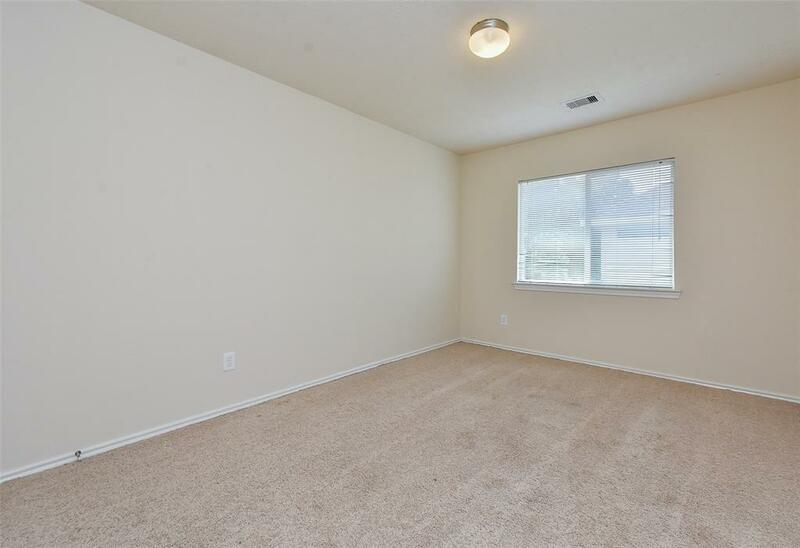 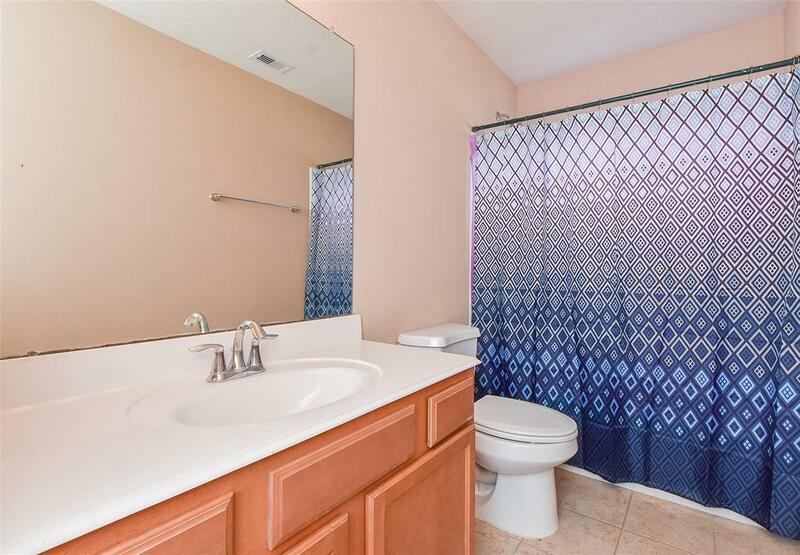 Master has a huge walk-in closet and beautiful vanity. 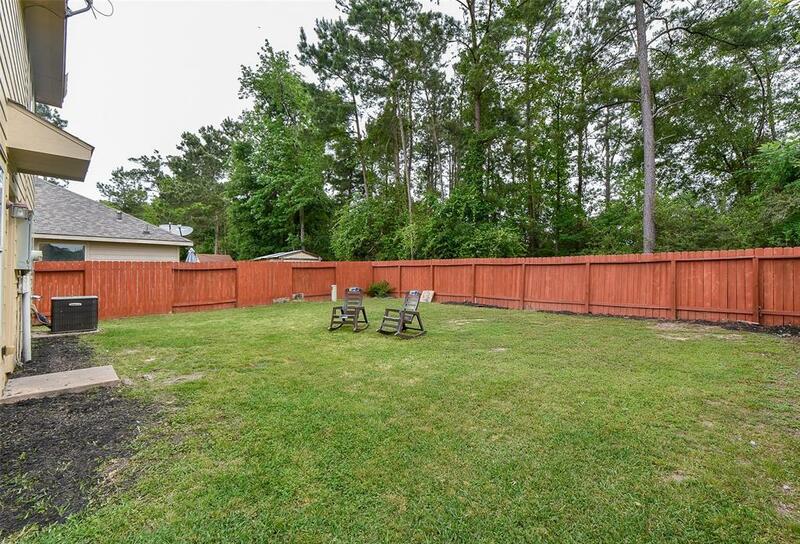 Spacious cleared yard, all fenced-in. 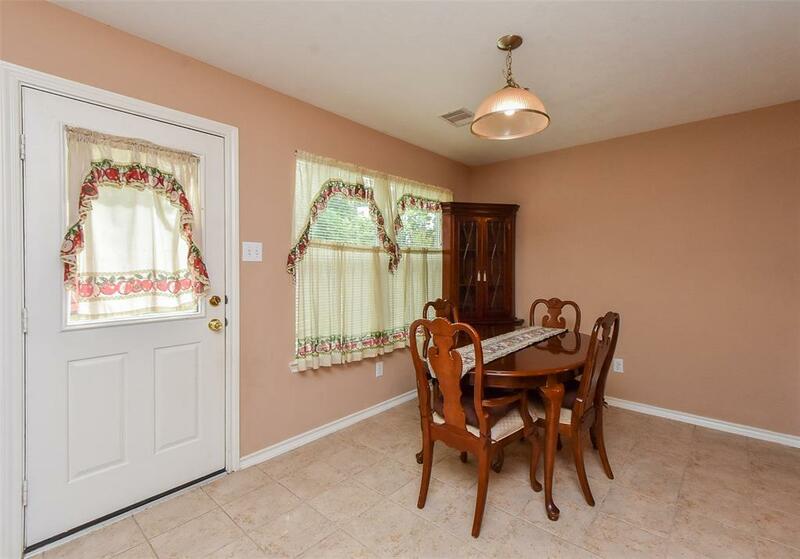 The home is part of a small subdivision within minutes of I-45, yet tranquil and quiet. 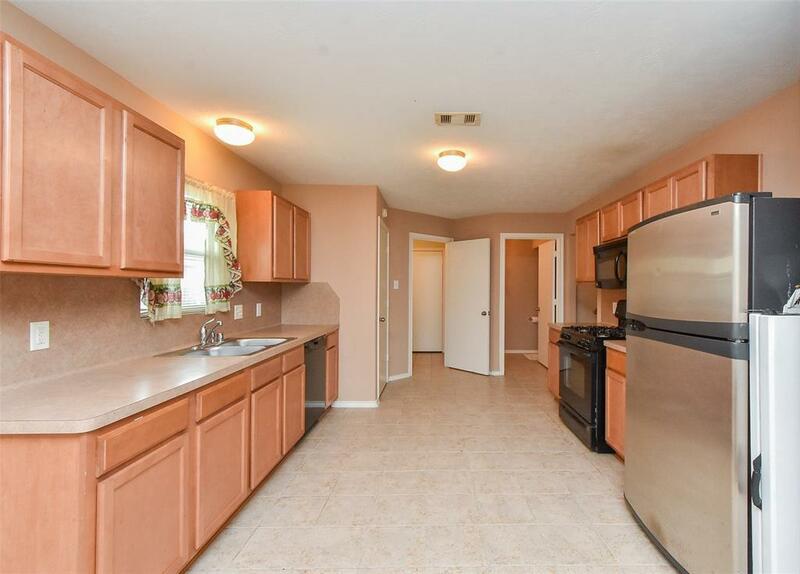 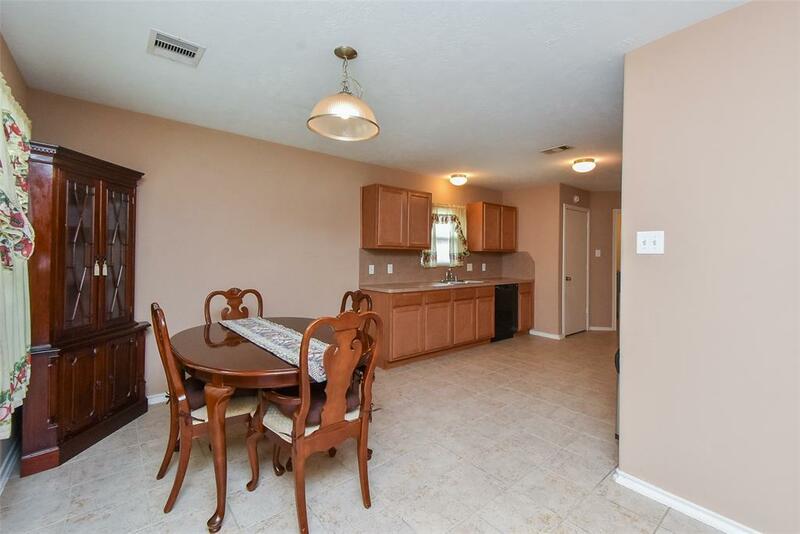 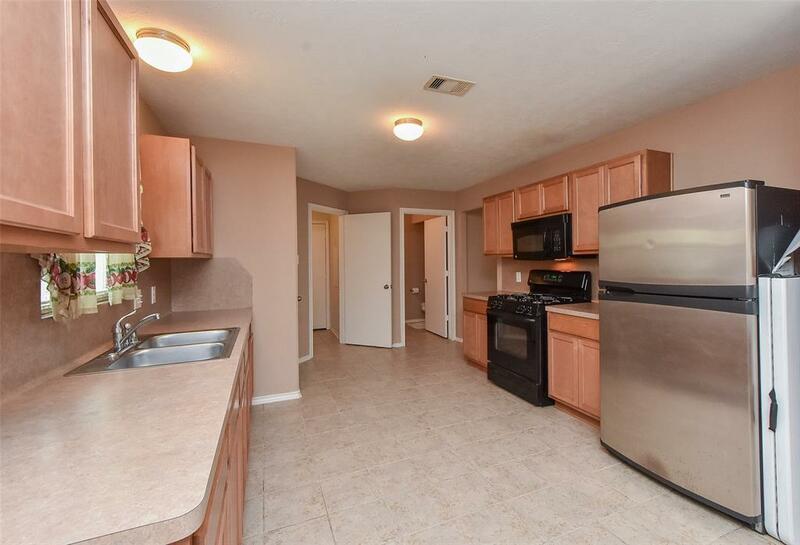 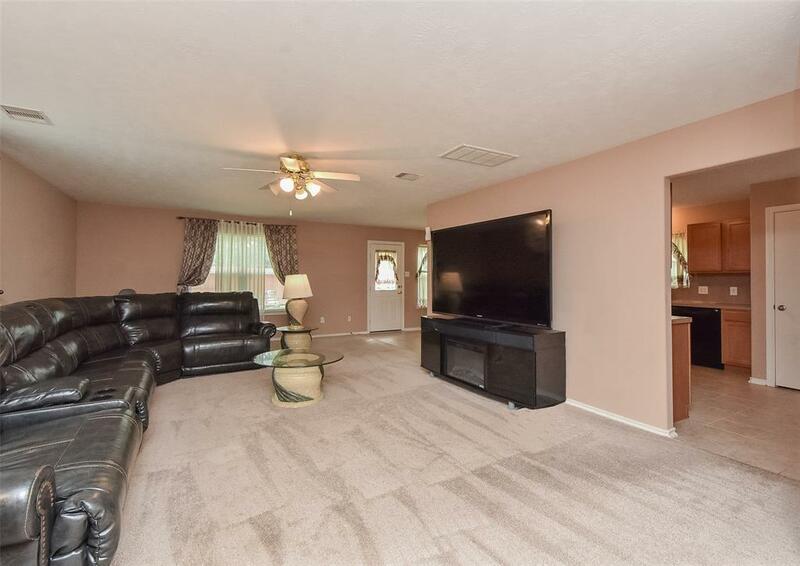 This home is perfect to entertain, with its kitchen-dining combo and adjacent family room. Neutral palette throughout and a spacious two-car garage. 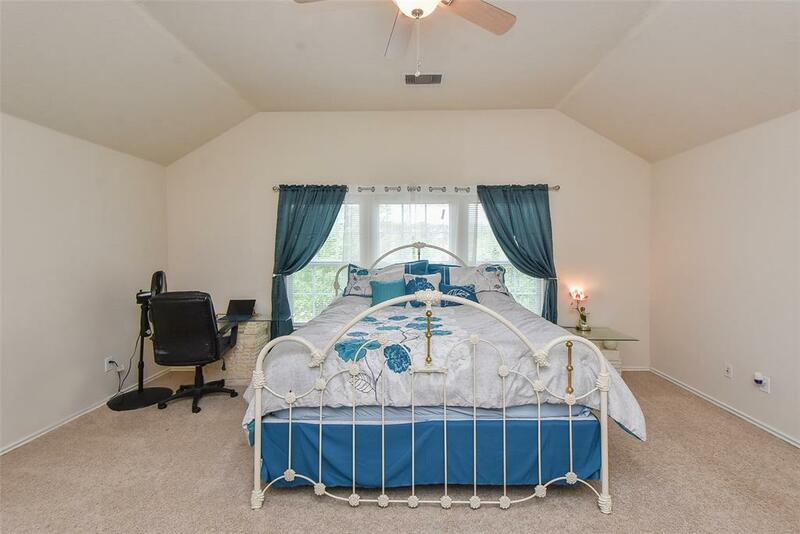 Room dimensions approximate and school information automatically generated. 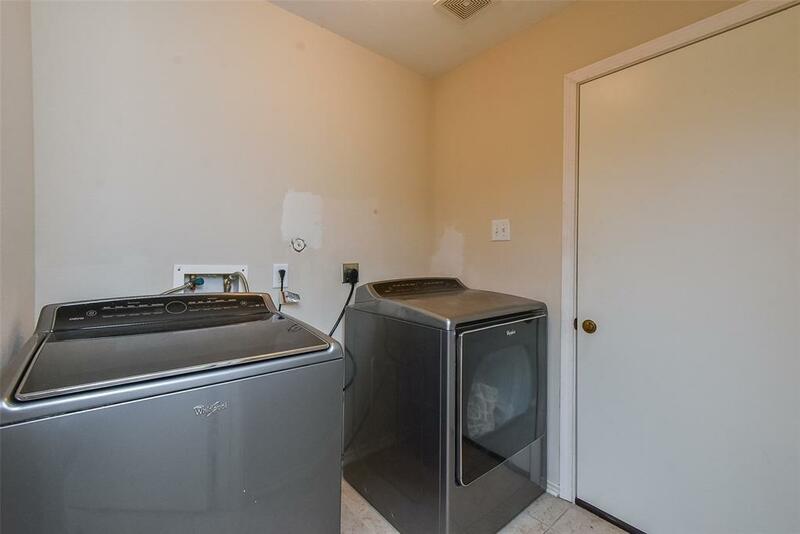 Please verify. Do not miss out and call to set up your showing today!